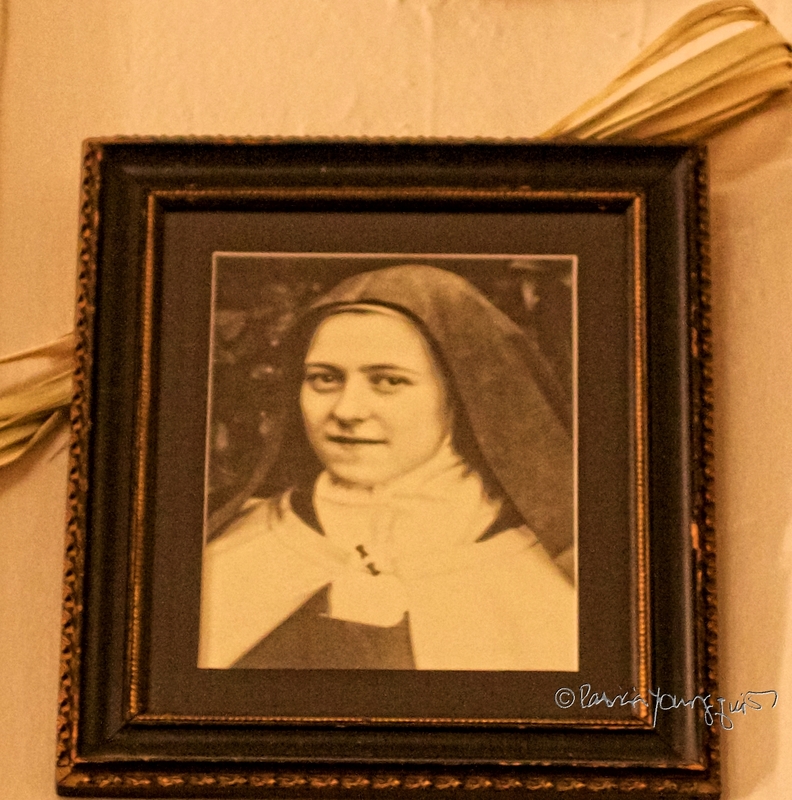 Another October 1st is upon us and as always the day honors St. Thérèse de Lisieux, a saint whose framed photo (seen in the image directly above) hangs above my desk. As I've mentioned a number of times here on Blogger, including an entry I made in 2011, I moved into my apartment on her feast day in 1992. Many of my years here have not been easy, with health-related issues frequently interrupting my work. But I'm hoping for some success with my endeavors (selling my photo-art, kaleidoscopic, as well as fauna-based) which I have had uploaded to my gallery pages on Fine Art America, and/or my booking presentations that feature issues related to my Words In Our Beak book series) will alleviate some of my financial burden. This past Saturday, I had the pleasure of spending part of my "Saturday in the Park," with Jenny (one of Cam 's biggest fans who is also an advocate for us being given an event at a bookstore on the UWS). 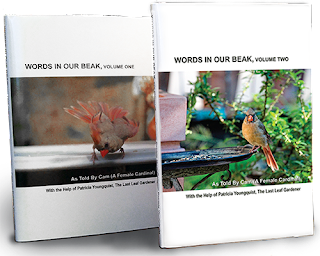 Jenny had scheduled a meeting with me to look at volume three of my book series, Words In Our Beak, (pictured directly below) which she is trying to get into a bookstore on the UWS where I can have a book-signing. 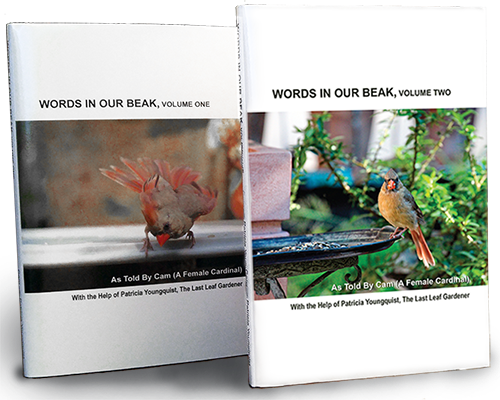 in order for Chris Deatherage and I to review it before we make it available to book sellers; but in the evening of the date it was due to arrive, I received a delivery status update, advising me of a postponement, indicating it is now is set for today. 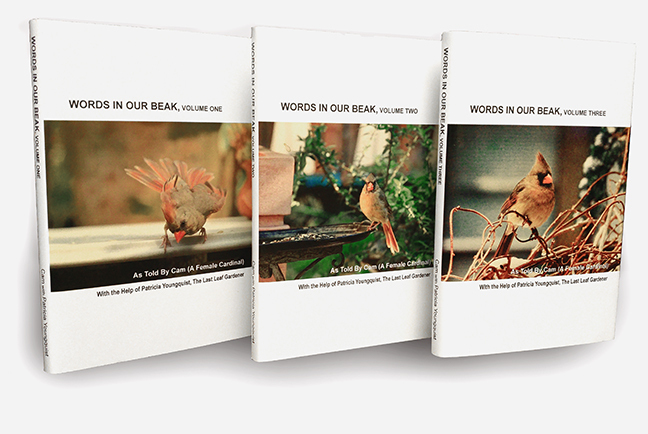 I was very disappointed to not have volume three for my meeting with Jenny who owns volumes one and two (seen in the next photo). 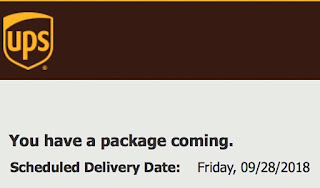 But thankfully she said we'd reschedule once my new book arrived. 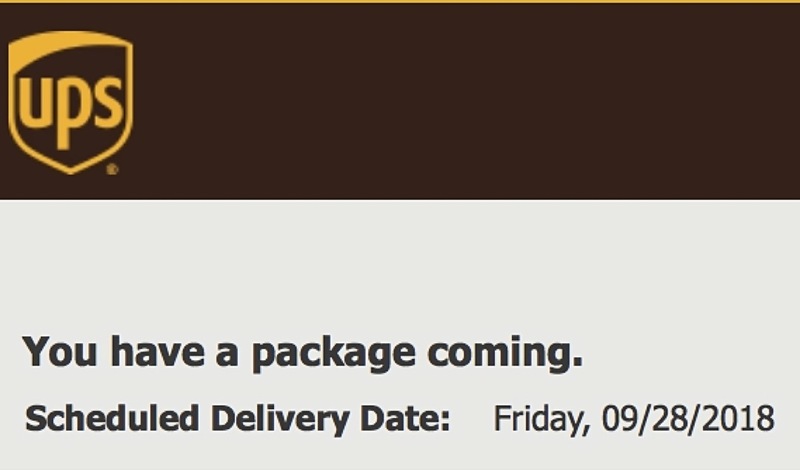 Unfortunately her time in NYC is quite limited, so I hope a meeting with her and the bookstore can still happen. Meanwhile, I used the Saturday of our scheduled meeting to show Jenny the Hallett Nature Sanctuary which is a four-acre nature preserve within Central Park. 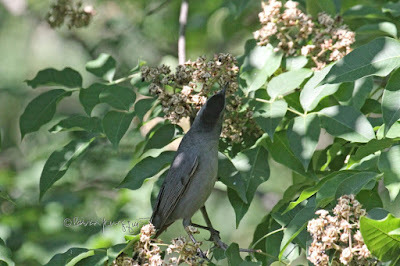 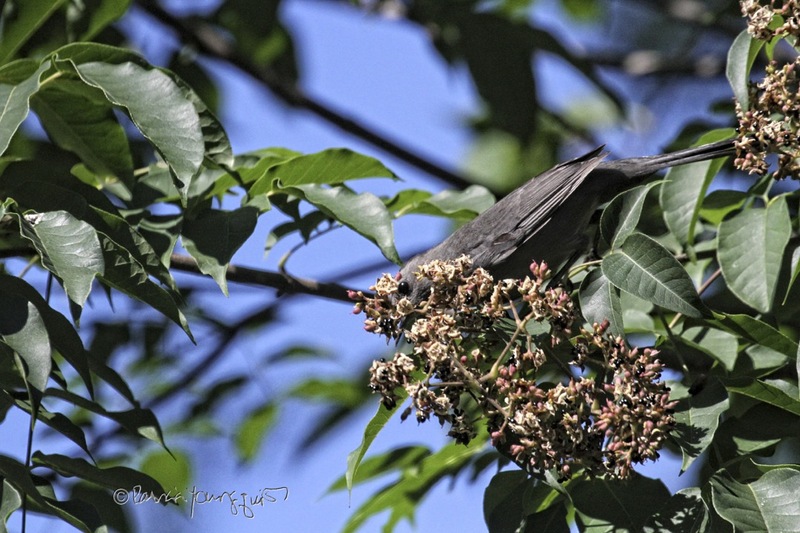 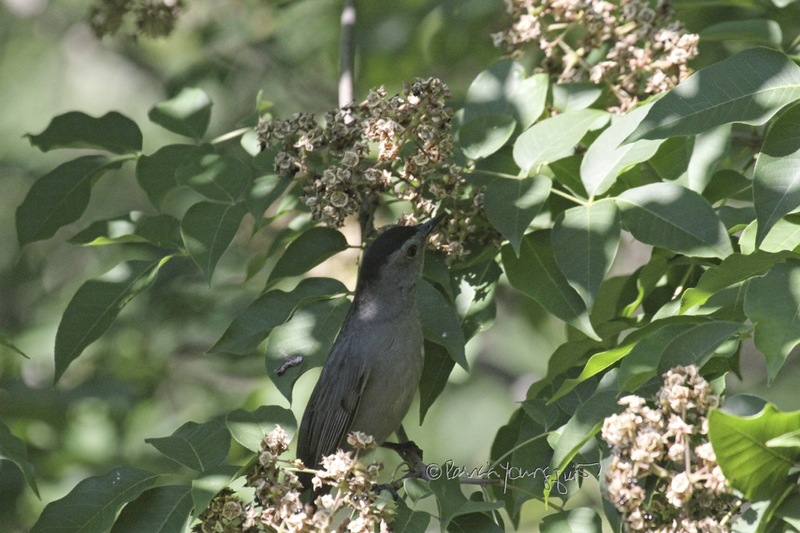 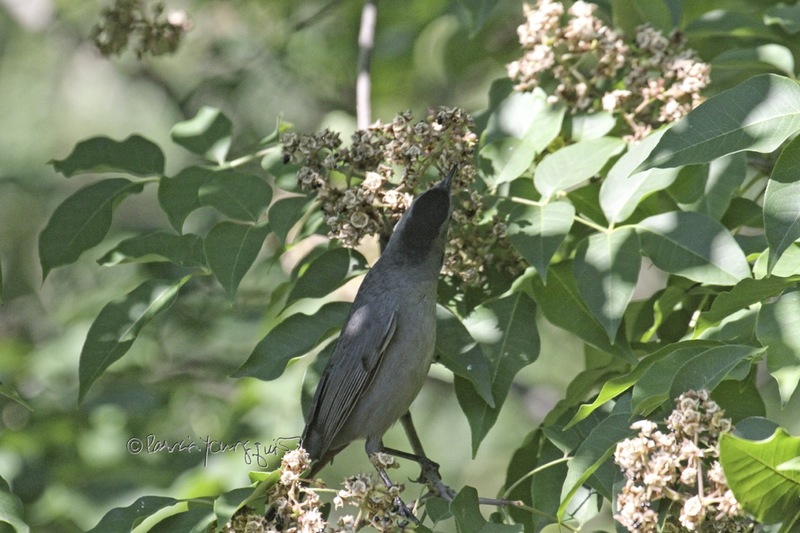 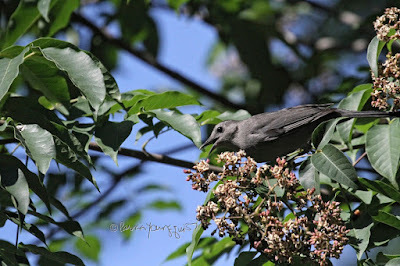 Once inside the area, we came upon many birds, including this gray catbird (seen in the pictures below) which is a bird type I've discussed in a couple of posts within this blog. 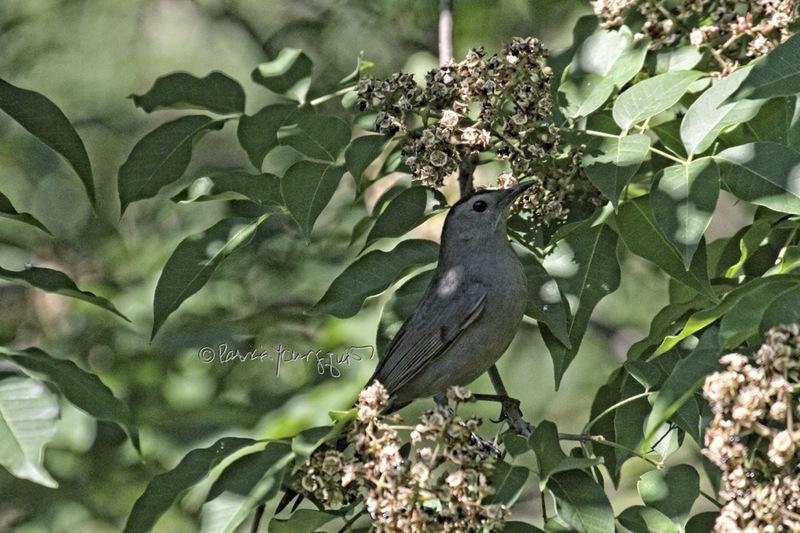 I'm grateful to have had the opportunity to walk around the Hallett Nature Sanctuary with her AND that a variety of birds serenaded us as we walked on the lush paths. 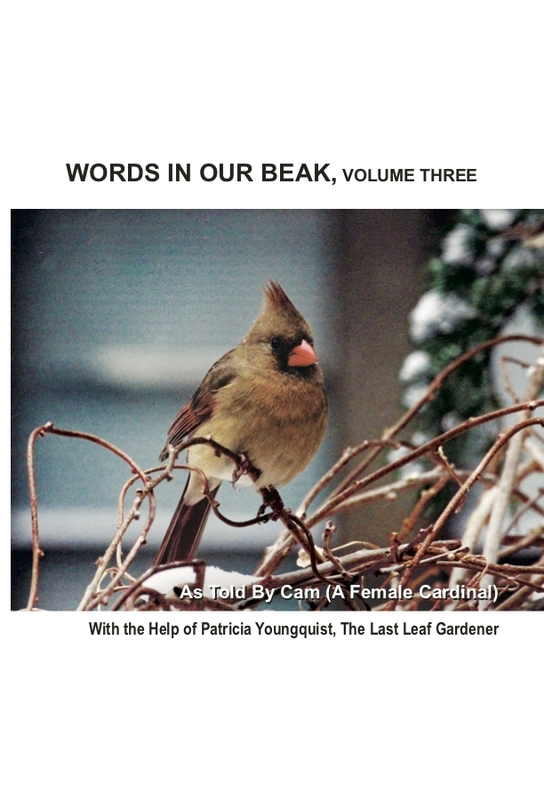 Now I'm hoping that all goes well with the delivery of volume three arriving as promised for today and I hope there are no errors. I also pray (and maybe St. Thérèse de Lisieu will intercede) that Jenny is able to follow through on her intent and that the bookstore complies with her request to feature an event re the Words In Our Beak book series!